Yes, I’ve finally succumbed to peer pressure and decided to try this weekly feature for a little while to see how it goes. I’m sure it’s going to be tons of fun! And just prove how fun it’s going to be I’m starting on a Harry Potter themed week! 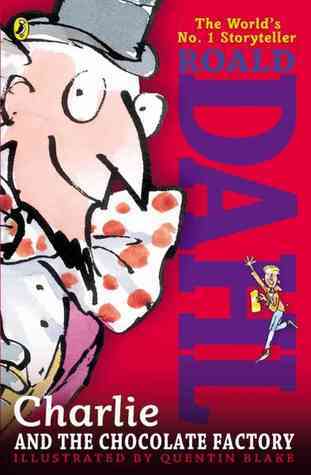 and tell us the top 5 books that represent your house! I’m pretty sure that if the sorting hat sat upon Anne’s head it would immediately sing out: HUFFLEPUFF! She’s loyal, enthusiastic, inclusive, and kind. That’s a true Hufflepuff through and through. This is a charming (and sometimes long-winded) adventure story involving fierce friendships, a harder-than-life journey, and a humbling amount of loyalty. What more could we ask for? Plus, I love the movie. So there. 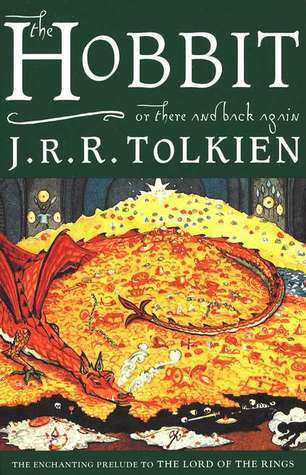 Apparently, this story is all about inclusivity and friendship, which is alright in my books. Plus, who doesn’t like a sweet YA love story? As far as characters go, Charlie Bucket should be crowned the king of the Hufflepuffs! 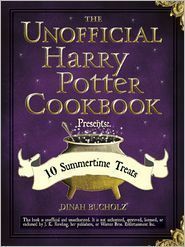 I think that with this magical cookbook you’d be able to share a mug of Butterbeer with your housemates, because kindness and generosity is what Hufflepuff is all about. Well, the clue is in the title really, isn’t it? So this is it for my first T5W, and I can already tell this is going to be a great little feature. Let’s see what next week brings us, shall we? I love your picks for this!! I consider myself to be a Ravenclaw/Hufflepuff mix (Huffleclaw? Ravenpuff?) so I would probably have some similar titles on my list. 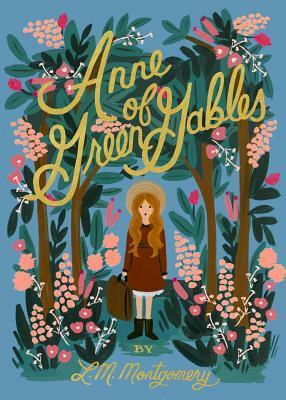 I also really need to read Anne of Green Gables sometime! Aahh! I’m a Hufflepuff/Ravenclaw mix too! (At least that’s what Pottermore says) But I identify myself more as a Hufflepuff, so that’s that. Haha! And yes, Anne of Green Gables is a must-read! i really love top 5 wednesday, even though i relate this feature to booktube more than book blogging. but i’m sure i’ll enjoy reading your posts as well! 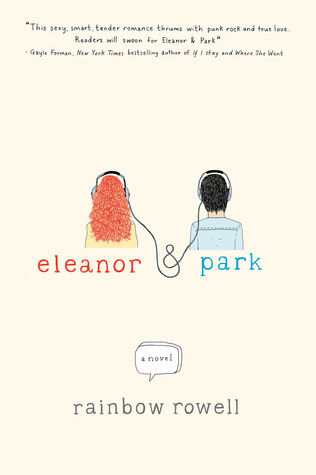 although i’m not a hufflepuff, i’d recommend attachments, instead of eleanor & park by rainbow rowell. 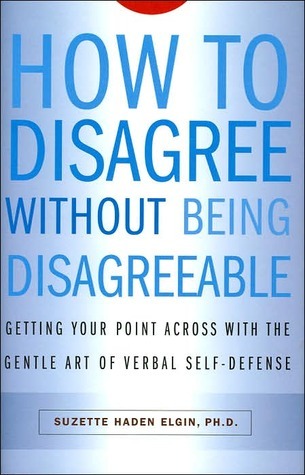 the book deals with very unique friendships and romantic relationships, which can be refreshing. i also think some of the characters’ traits fit this house very well! i hope you give it a chance, if you haven’t already!